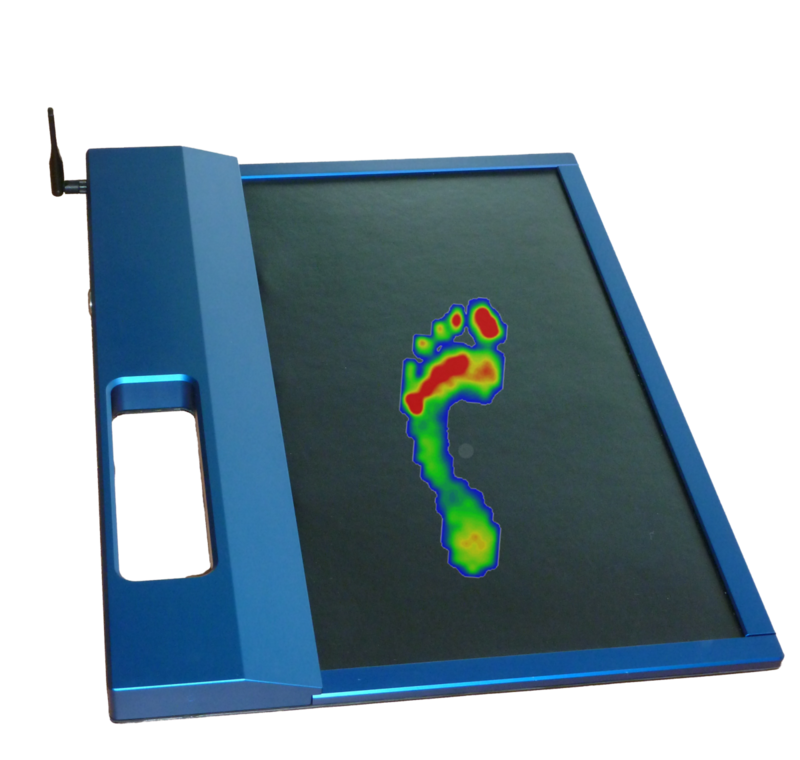 The medilogic foot pressure measuring platform offers easy recording of the dynamic pressure distribution under the foot. It is especially suited for documentation of the foot status before care and treatment. The data transmission is effected via an USB-Connection directly to the computer. The platform gets its power supply via the USB cable, thus eliminating the need for batteries. The data transmission is effected wireless from the platform to the receiver, which is connected with USB to the computer. 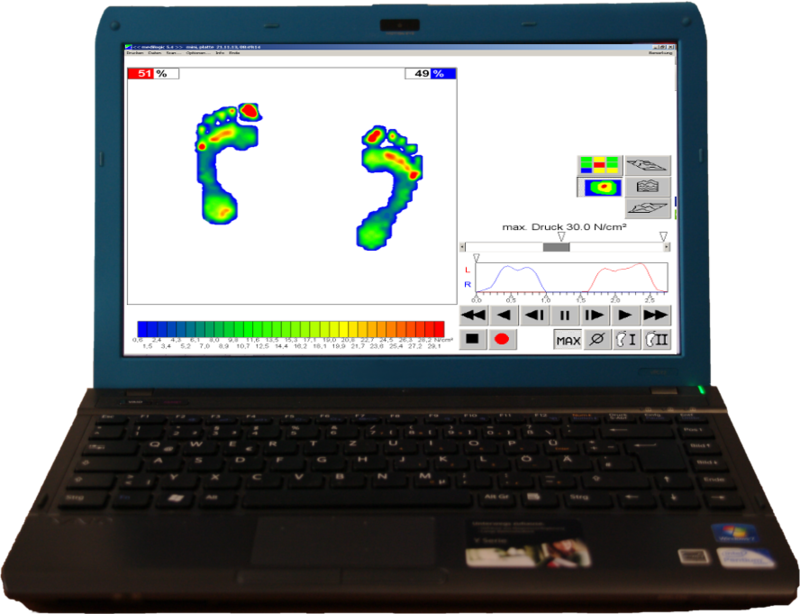 Platform Basic wireless with dynamic footprint in isobaric view. Easy handling: the medilogic Software. Watch the easy handling of measuring and analysing with medilogic platform Basic.